Established in 1995 by Peter Nicholls, Boxwood Rare Books & Prints celebrates that remarkable period between the Great Wars when British wood engraving was pre-eminent in the world. Some of Britain’s finest artists were drawn to this medium, illustrating books as well as producing powerful independent prints. They are well represented at Boxwood along with books from today’s private presses and many beautifully printed/illustrated books. 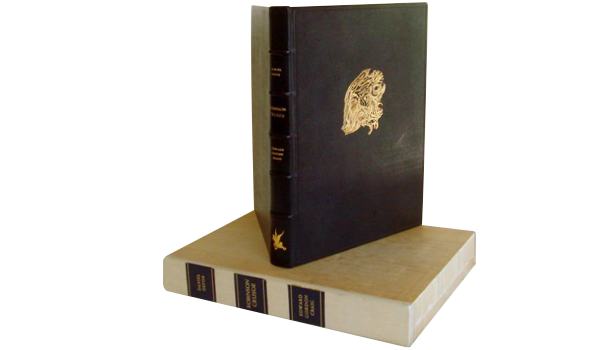 Peter Nicholls is pleased to advise on buying and selling books illustrated with wood engravings and on independent, signed engravings. 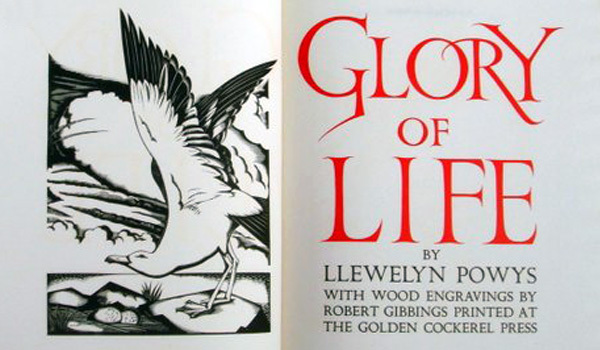 with separate portfolio of ten David Jones wood engravings. 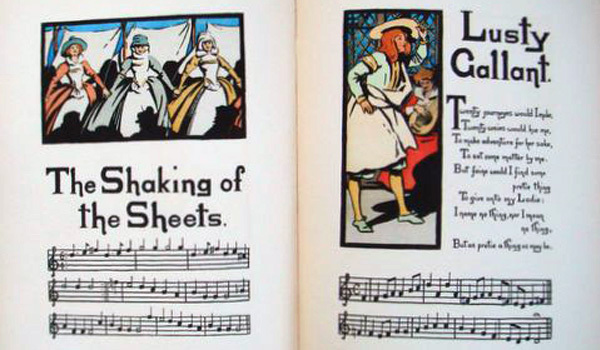 Ten old English Songs and six dances beautifully illustrated by W. Graham Robertson. An important wood engraving from the Scottish artist who founded the Grosvenor School of Modern Art. 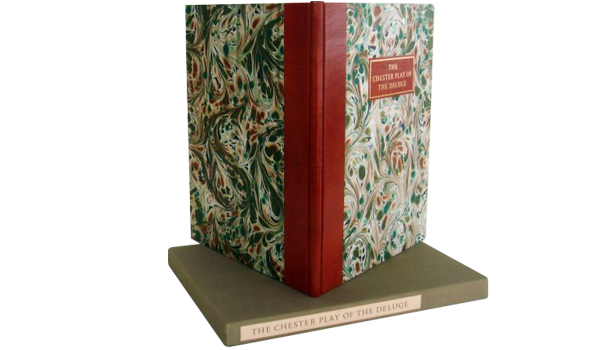 Special edition with 10 original wood engravings by Edward Gordon Craig. 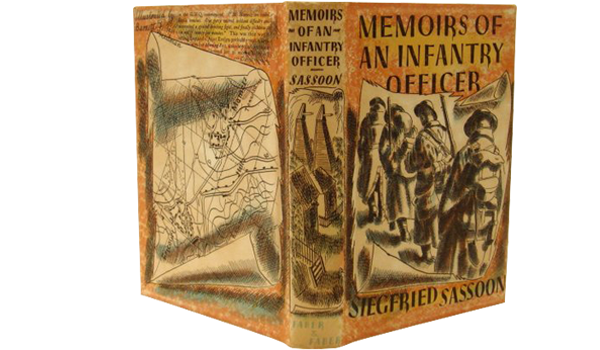 Special edition signed by Siegfried Sassoon and Barnett Freedman. In fine condition. 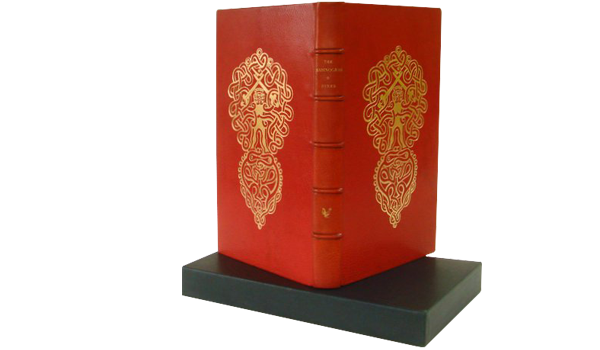 One of 75 special copies in a special full morocco binding. Considered to be Gibbings' finest illustrated book with dramatic title & frontispiece. 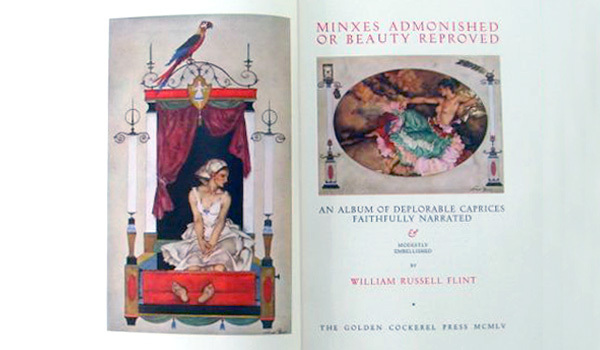 William Russell Flint at his best in this special edition with additional plates.